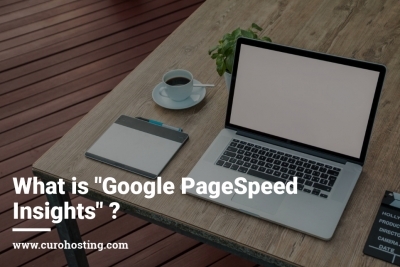 What is ‘Google PageSpeed Insights’? We recommend measuring your WordPres site speed with Google PageSpeed Insights. So, we have given you the low down on what it is, what it measures and why we recommend it. 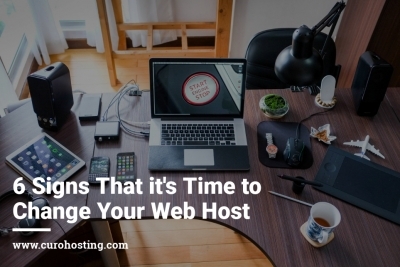 There are 6 signs that suggest it is time to change your web host. Having a good web host is vital to the success of your website. 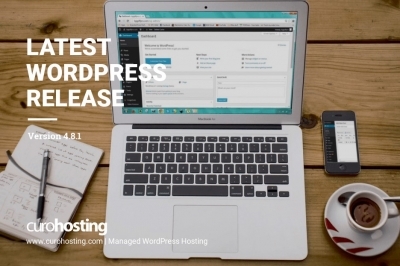 WordPress 4.8.1 has been released. It is a maintenance update consisting of 29 maintenance fixes and enhancements.